What a sweet deal on an awesome piece of software! 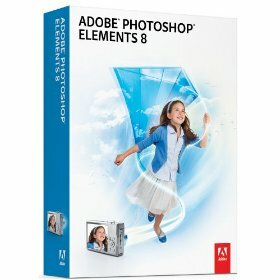 Adobe Photoshop Elements 8 (PC version) or Adobe Photoshop Elements 8 (Mac version) is currently on sale for $62.99. 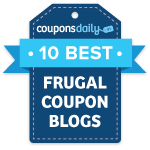 This item qualifies for 5% cash back with the PayPhrase program I just shared earlier. Plus, there’s a $20 mail-in rebate available, making this just $39.84 shipped when you select the FREE Super Saver shipping.